Dodge Tomahawk. Yep its a Viper!! Check out this Dodge Motorcycle. Yes I said that right. 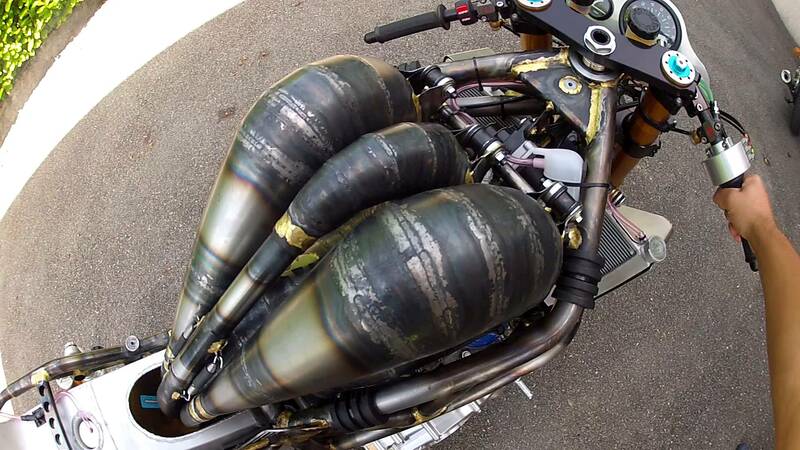 This is a crazy motorcycle thing that Dodge made with some spare Viper motor. 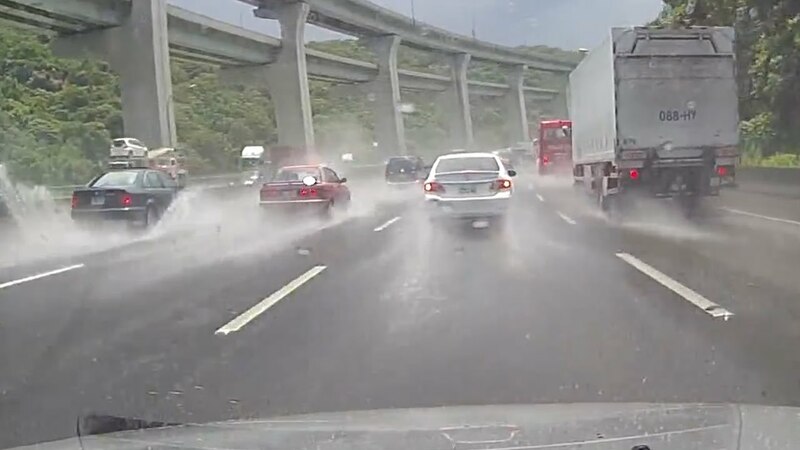 Emergency Braking Causes 29-Vehicle Chain Accident! 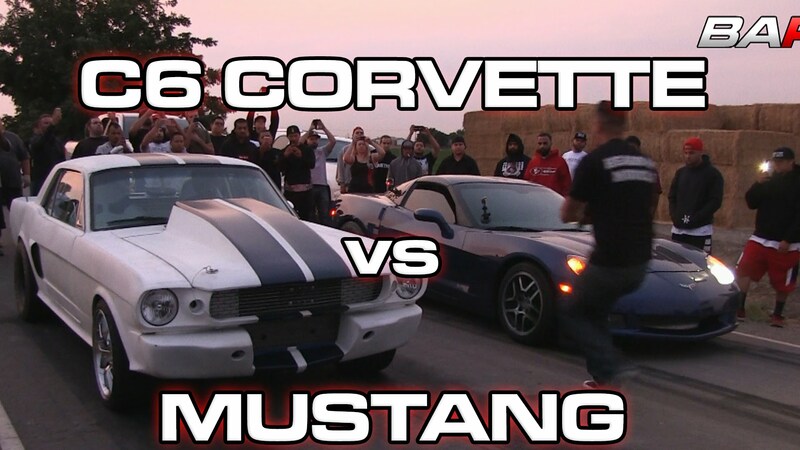 Supercharged Corvette C6 VS Mustang! Watch!